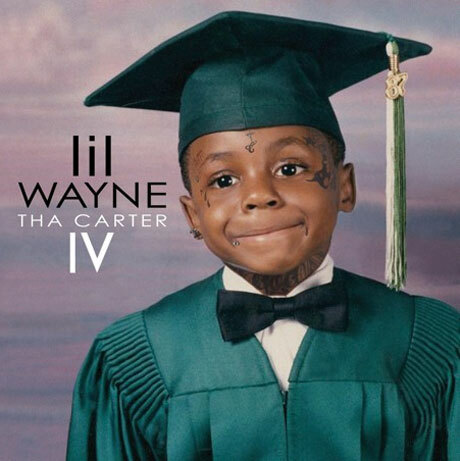 Well, here's some news you could see coming a mile away: the release of Lil Wayne's anticipated Tha Carter IV has been delayed. The last we heard, the album was due out June 21 via Young Money/Cash Money/ Universal Motown. But according to several media reports (such as this one from Complex), we will now have to wait until August 29 to get ahold of Tha Carter IV. There's no official word as to why the album has been pushed back, but maybe the lukewarm response to tracks like the sensitive, R&B-styled "How to Love" had something to do with it.